When traveling to the United States, why pay outrageous roaming rates with your regular cell phone when you can get local calling rates with a USA prepaid SIM card? 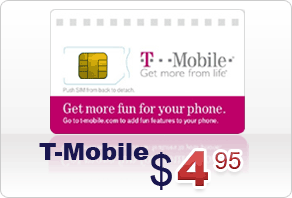 USA SIMs is one of the largest sellers of prepaid USA SIM cards. These US SIM cards provide local calling rates without any contracts or credit checks for tourists to the US from around the world. 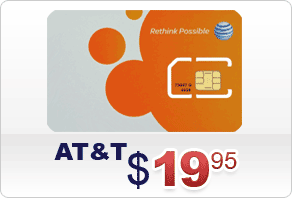 Our prices for USA SIM cards are not just the best, but cheap and cost effective, especially when compared to our competitors. USASIMs US SIM cards work throughout the United States and provide you with up to 90% savings off of what you would pay if you roamed with your regular cell phone.